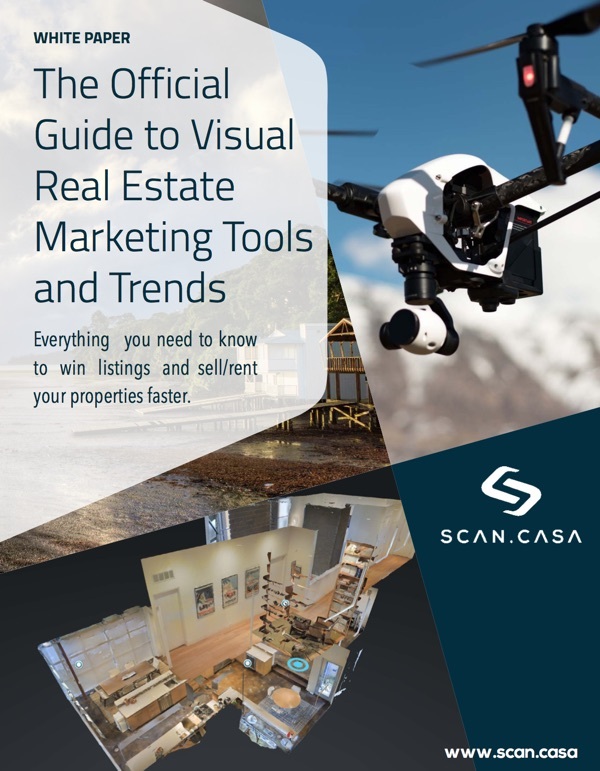 "Discover the latest Real Estate Visual Marketing Tools...and get More Leads than Ever!" Sign up to get instant access to our special report + get exclusive upates! Virtual Reality, 3D, Augmented Reality and 360 (Aerial) Video & Photography.